My journal is filled with: Notes from the places I've been to, and old metro/bus/train tickets from various countries. They remind me of where I have been, as well as where I still need to go. To me, travel means: Letting your guard down to appreciate the adventure. It means immersing yourself in a different culture and letting all the place has to offer change the way you see the world. Favorite destination: Besides Florence, Italy, I'd say Prague, Czech Republic. A photographer is someone who: views the little things around you worthy enough to be photographed. Someone who's eyes are always open, and who's mind is always curious. Best advice received from a stranger: Life is short, move to a new place if you want to. As a photographer, it is always comforting to find yourself in a place where art is celebrated, worshiped, and cared about more than anything else. What is it about Italy that continuously captivates millions of people? One could say the food, the picturesque countryside, or the rigid and colorful villages that line its coast. 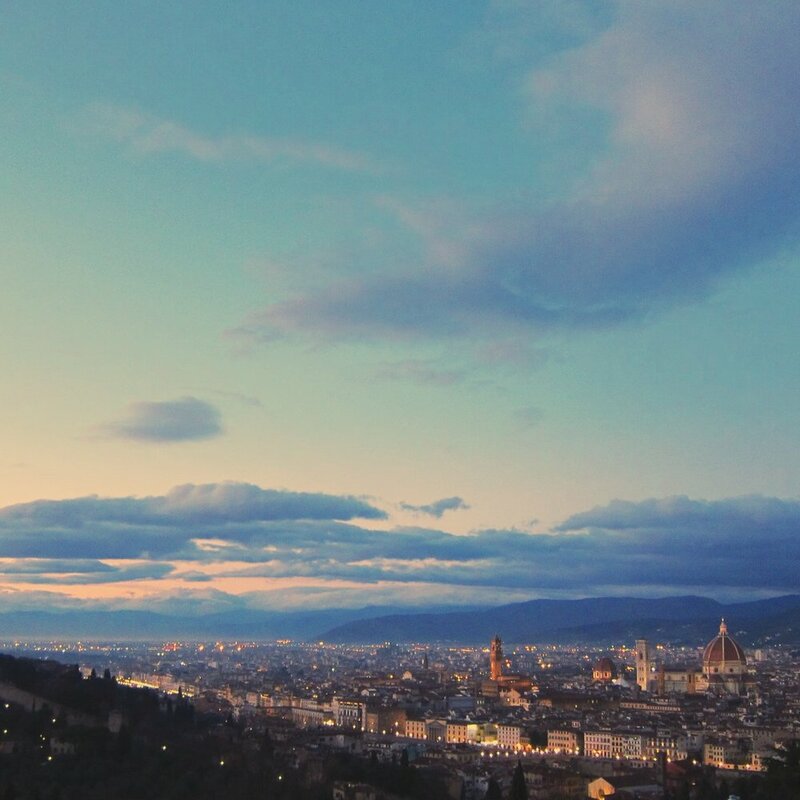 While all of these components make Italy special, there is a deeper and more romantic element that keeps bringing me back to experience la bella vita, especially in Florence, Italy. 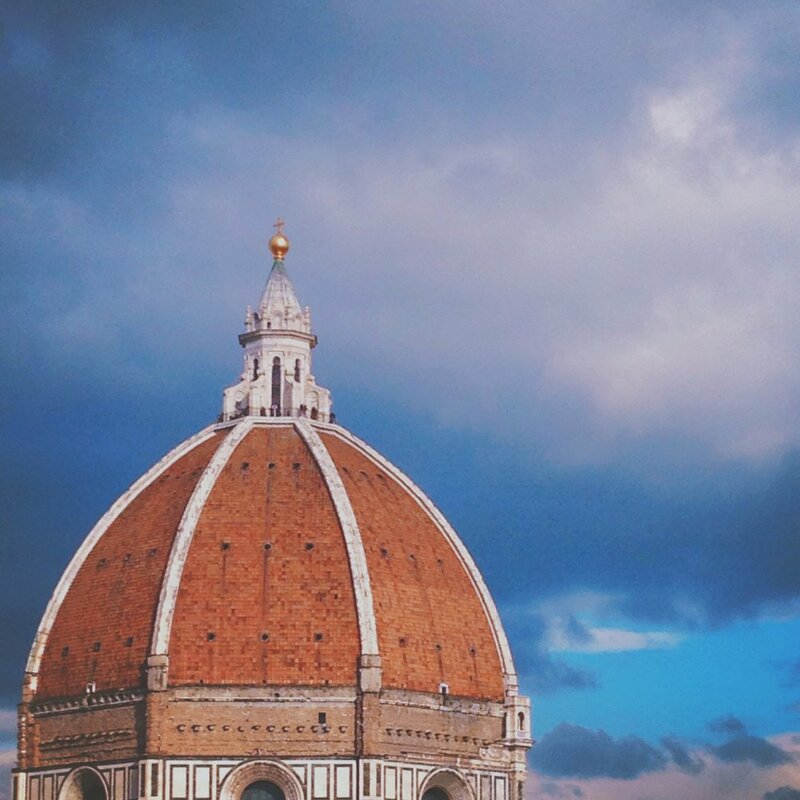 Florence is more than a charming city to photograph. To me, Florence is la mia città. 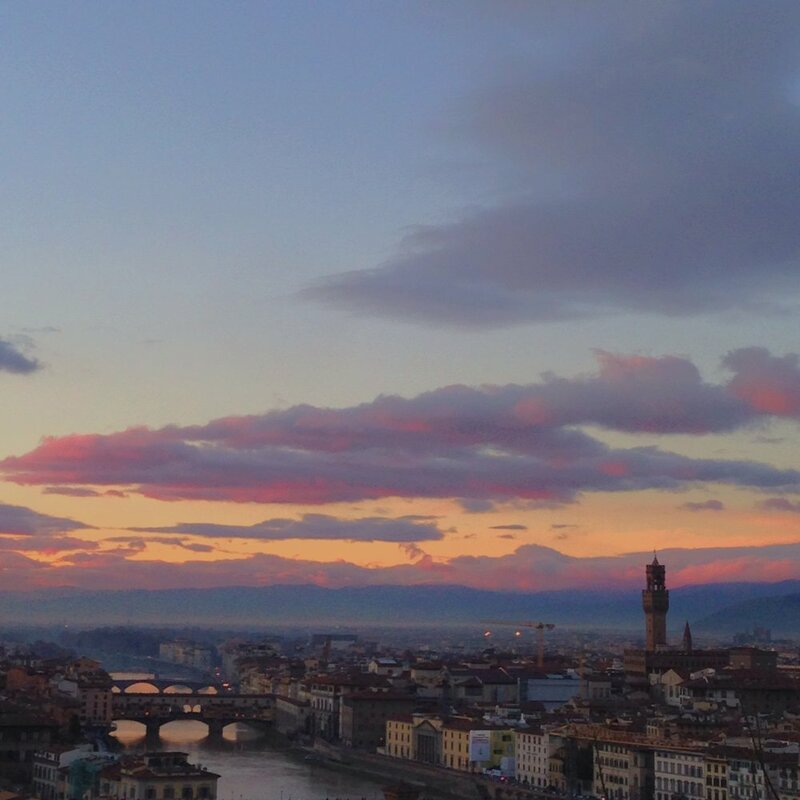 Florence’s greatest characteristic is that it continues to be a living museum, 500 or so years after the Renaissance ended. This city, like a few others I have traveled to, is always waiting to be photographed. With good reason, the genius works of art and science that were created centuries ago still stand tall and proud. Florentines created a magical world that invites all types of artists to continue to experience and live by the Renaissance’s true motto: appreciate yourself as a human being and recognize that your mind and soul can do the impossible. In simpler terms, you can create great things.